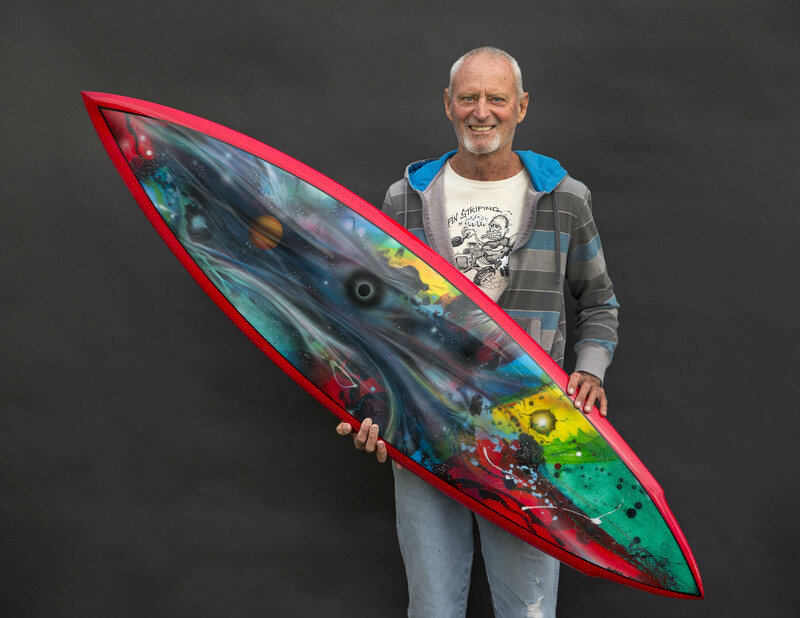 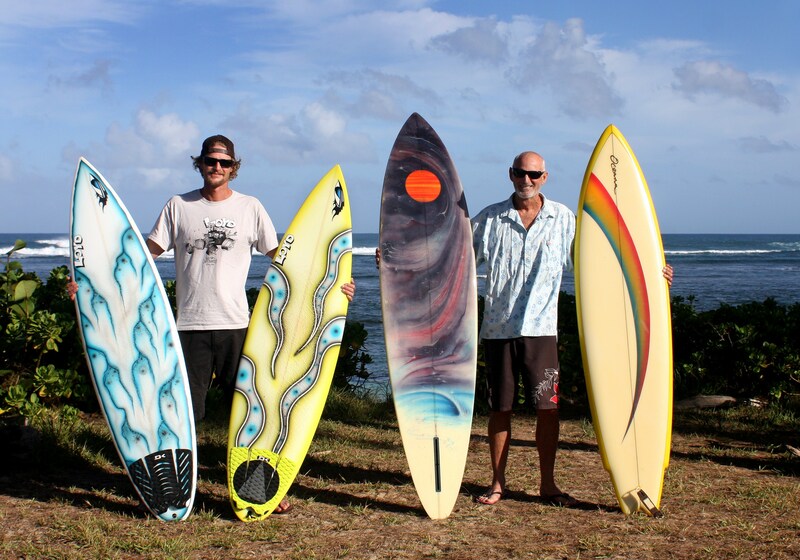 MY NEWEST CREATIONS, AIR BRUSHED SPACE SCENES.SPRAYED UNTO THE DECKS OF RESIN COLORED SURF BOARDS IVE MADE.THESE BOARDS ARE CREATED TO HANG ON YOUR WALL LIKE A PAINTING.THEY HAVE LEASH ATTACHMENT PLUGS PLACED ON THE BOTTOM OF BOARD ,GIVING YOU THE OPTION TO HANG HORRIZONTAL OR VERTICAL…THIS IS A 5′ 11″ BROWN RAIL ROUND TAIL…. 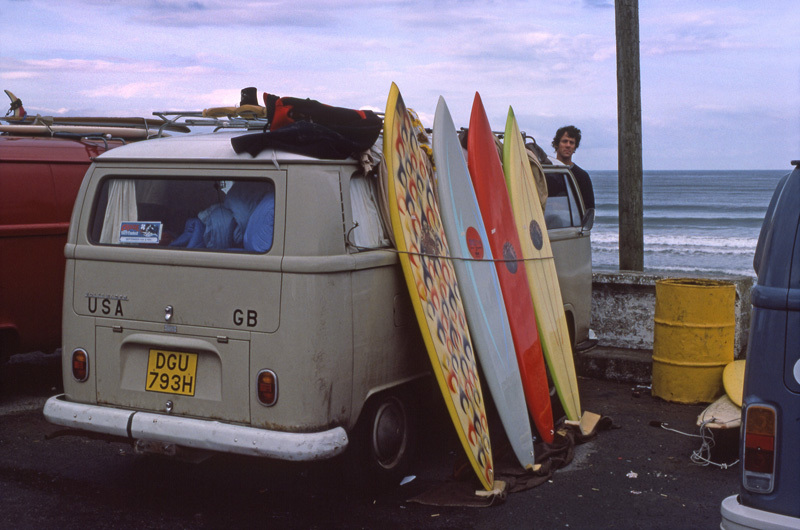 if you never had the pleasure of going into a surf shop in the 70’s this is what it looked like,all boards hand shapped,no computor assist. 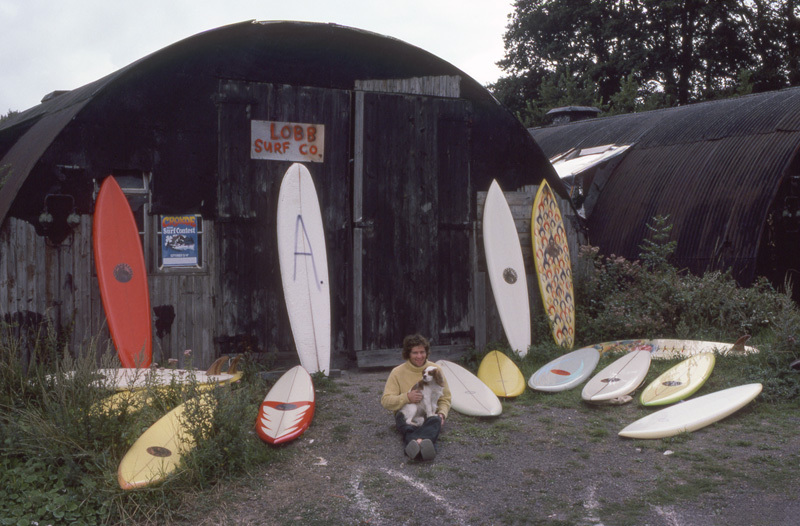 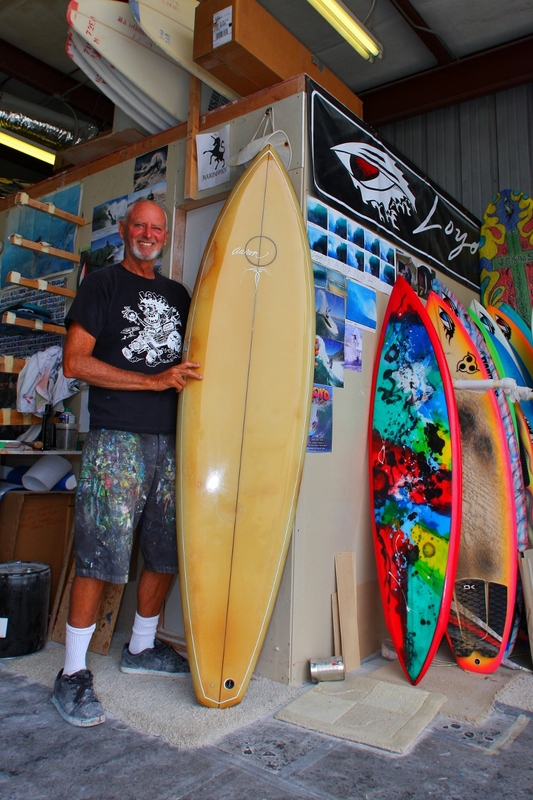 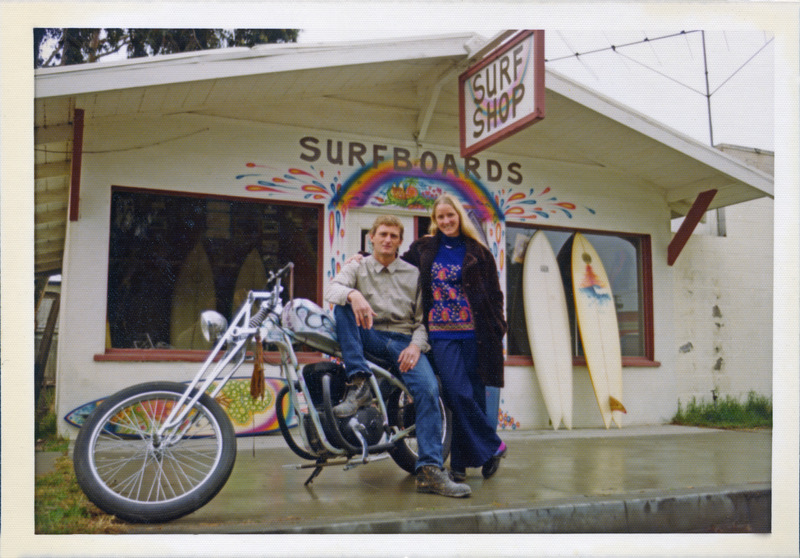 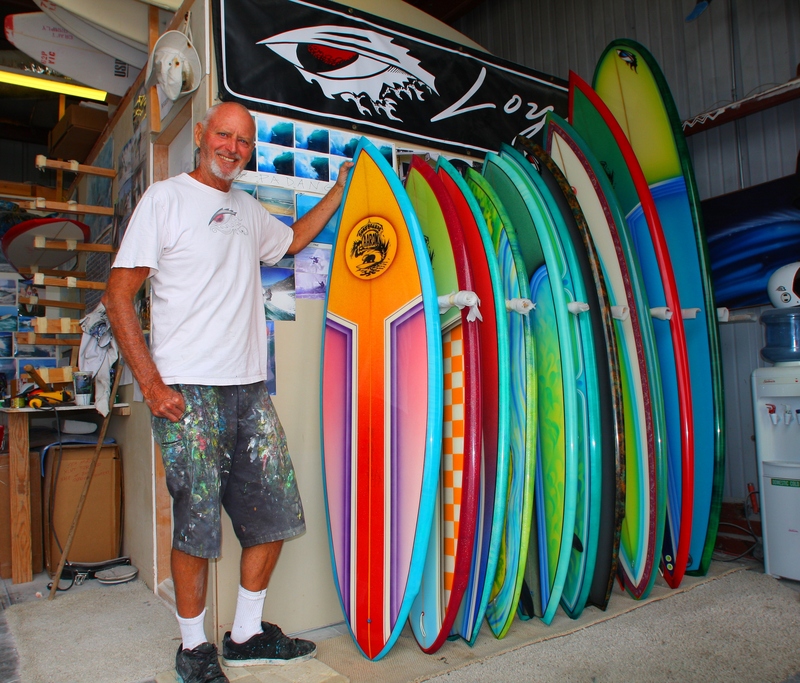 MY SURF SHOP IN 1974,SHOP LOCATION GROVER BEACH,CA.